An easy alternative to safe partying! Put simply, we are an event first aid service. 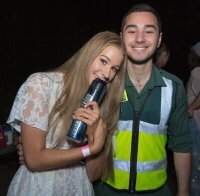 In more detail, we are an event first aid service specialised and dedicated to creating safe partying environments amongst youth, alcohol consumption and drugs. 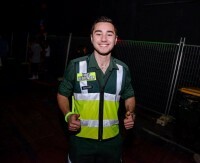 We do this by sending out a first aider to be on site at party events in case any medical emergencies are to occur. 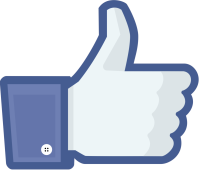 Contact us via email, phone or Facebook for further details, arrangements and bookings.